Home to the oldest university in South Africa, Stellenbosch is well-known for its wine route and offers plenty of interesting sightseeing options. 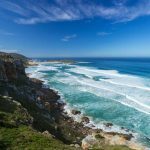 This lovely town is surrounded by incredible mountain ranges and houses everything from nature reserves and museums to hiking trails, markets, and art galleries. 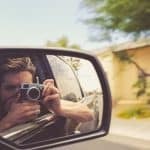 If you are looking for that perfect weekend getaway destination, we’ve put together a list of 8 reasons why South Africa’s Stellenbosch should be included in your next travel itinerary. 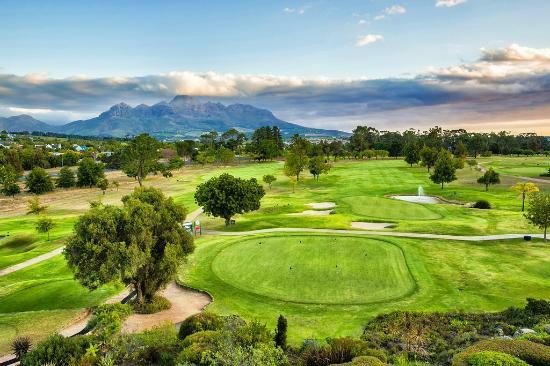 Travelers who are into golfing will be happy to hear that there are dozens of excellent golf courses in South Africa’s Stellenbosch. There is the popular Devonvale which is an 18-hole golf course that features lush greenery with more than 40 plant species and trees. This course hosts many famous national and provincial tournaments. We also have the De Zalze golf course, a 300-acre paradise for golfers which boasts an 18-hole championship course. In case you wish to have something to eat, this golf course is just a couple of steps from the award-winning Terroir restaurant. 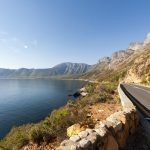 Jonkershoek is a lovely 9800-hectare nature reserve that is famous for its lush fynbos and features dozens of hiking trails and mountain biking routes. 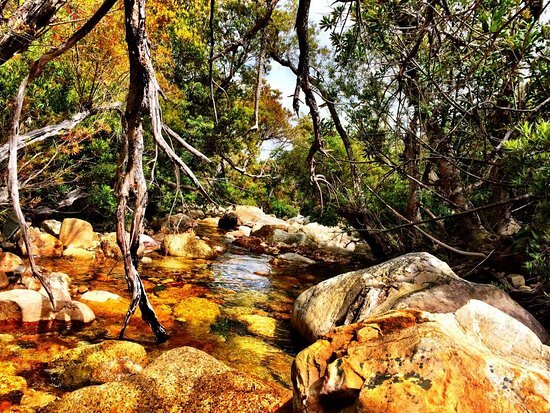 Admire the beautiful scenery and take photographs for your Instagram account in front of the lovely waterfalls here at Jonkershoek Nature Reserve. You will also find numerous spots that are ideal for a romantic weekend picnic. For a perfect weekend getaway in Stellenbosch, take one of the tours in the city. 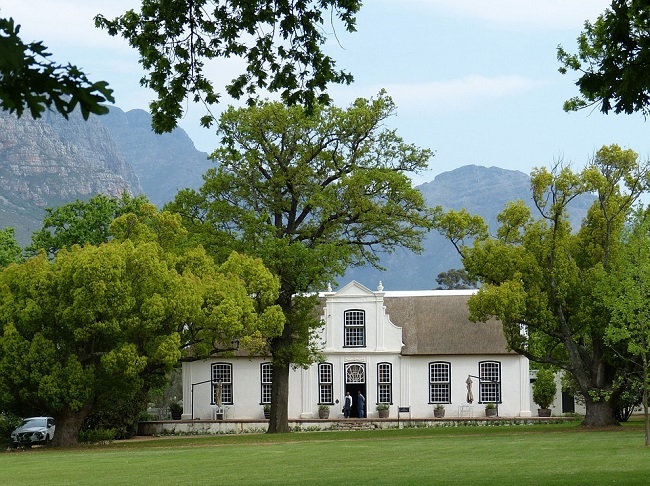 Stellenbosch on Foot Tour is a 90-minute walking tour that takes you through the historic streets of the town and offers insight into the history of Stellenbosch. A licensed guide will tell you everything there is to know about the historical houses from the 17th and 18th century. 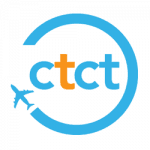 Travelers who are into food tours can take the awesome Bites and Sites Food Tour. Explore the culinary history of Stellenbosch and try a variety of kasi cuisine, Cape Malay dishes, and more. Spend an afternoon at the Rupert Museum which houses a magnificent collection of South African contemporary art from 1940 to 1970. Situated inside a lovely Cape Dutch-style house, this museum is home to more than 350 works including tapestries, paintings, and sculptures. 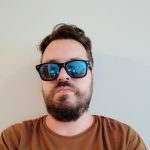 The highlight of the museum is definitely the large Irma Stern collection, but works from local artists like Penny Siopis and Alexis Preller are also worth checking out. 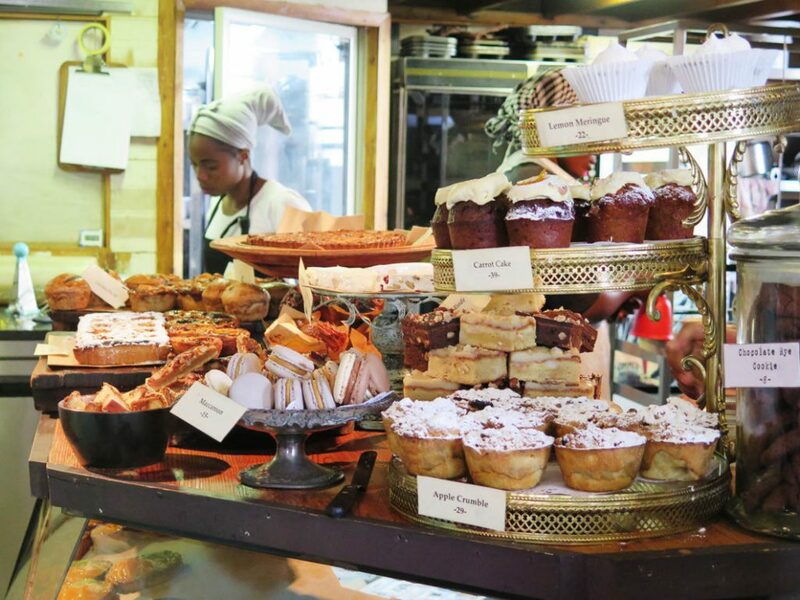 There is no better way to spend your weekend in Stellenbosch than to go and explore the town’s lively markets. Open every weekend from 10 am to 4 pm, the popular Root 44 Market is an ideal place to come and eat some local food, have a couple of drinks, and listen to live music. 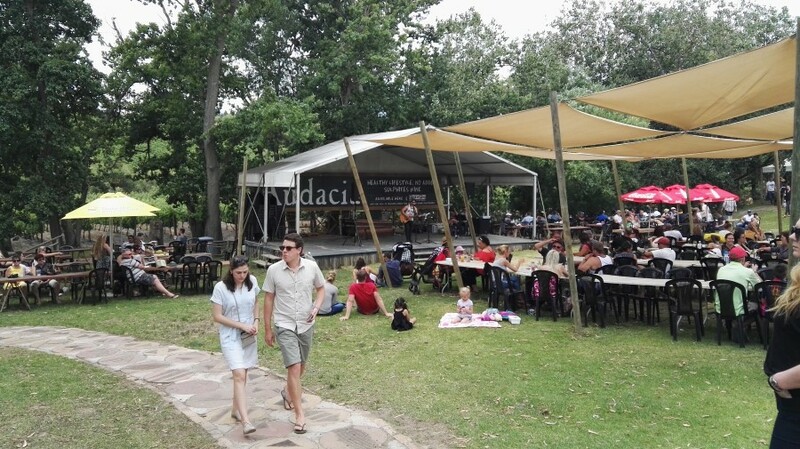 There is also the Slow Market on Saturdays that offers visitors a chance to try tasty organic treats from local suppliers and enjoy a wide range of South African craft beers. 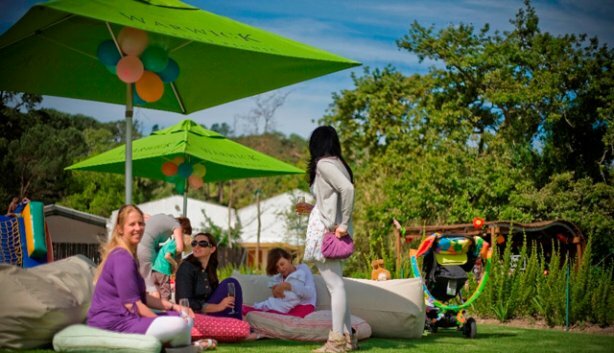 In case you are planning to visit Stellenbosch on a Sunday, check out the Blaauwklippen Family Market that features tasty treats, live music, and plenty of entertainment options for children. One of the most scenic wineries in the city, Warwick Winery offers guests two incredible picnic options. Option number one is to choose a spot on the lovely lawns under an umbrella and sit on one of the beanbags and cushions. You will even have your own butler here who can bring you artisanal gourmet food and some fine local wine from the estate. Option number two is to make a picnic in one of the picnic pods at the Warwick estate. A picnic basket for two people here at the Warwick Winery will set you back R550. 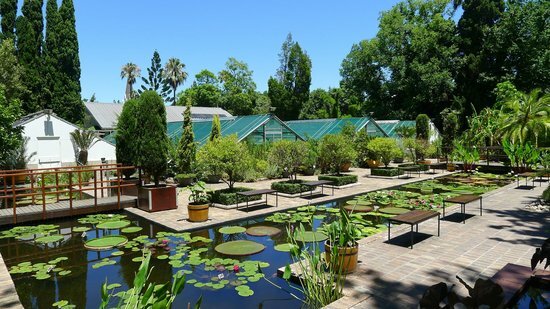 No weekend getaway trip to South Africa’s Stellenbosch is complete without visiting the lovely Stellenbosch University and its botanical garden. This magnificent garden features a diverse array of exotic and indigenous plant species, as well as four greenhouses and a lily pond. Make sure to check out the BioBou shop where they sell plant products, books, and South African cosmetics. In case you wish to have lunch here, the Katjiepiering restaurant offers a variety of local and International dishes to choose from. 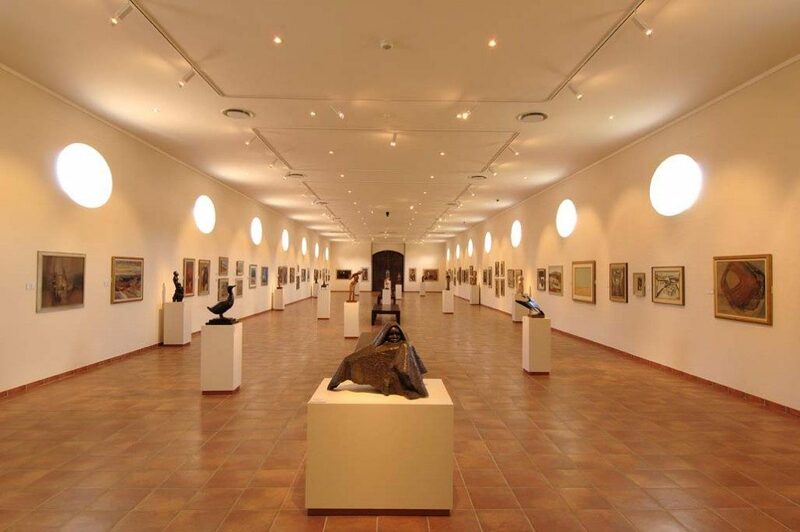 Travelers who are into art can visit the spectacular SMAC Art Gallery on Church Street where they will find plenty of International and South African artworks. 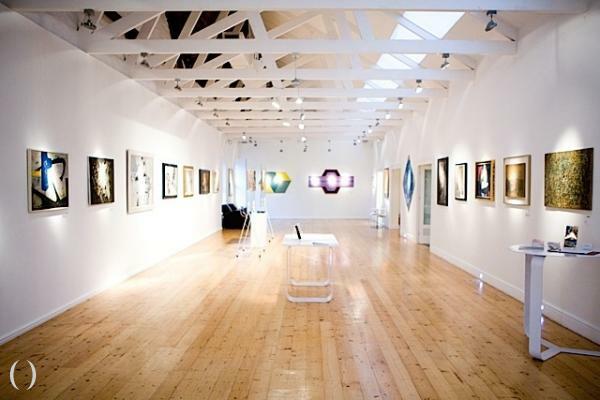 The gallery boasts a minimalistic design with a mixture of an eclectic and a classic style. Their exhibition space houses works from many artists including Barend de Wet, Musa N. Nxumalo, Pierre Vermeulen, and many others.